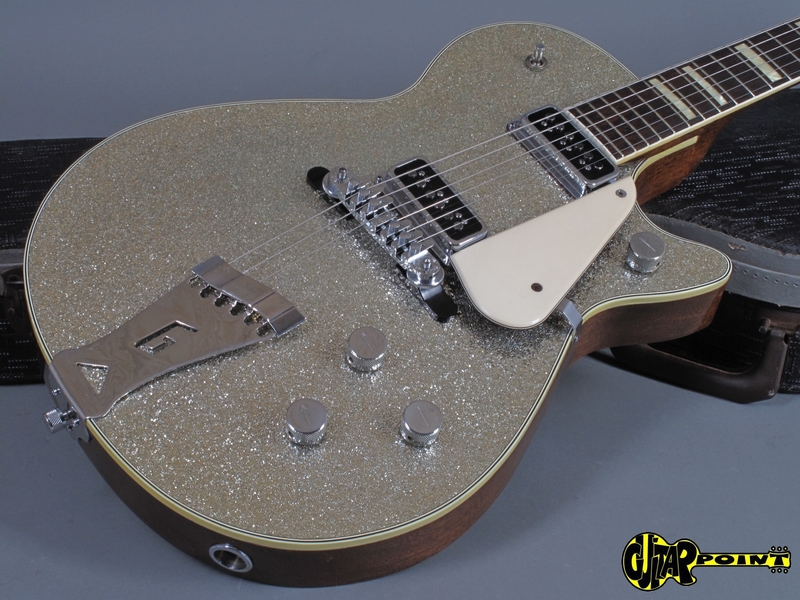 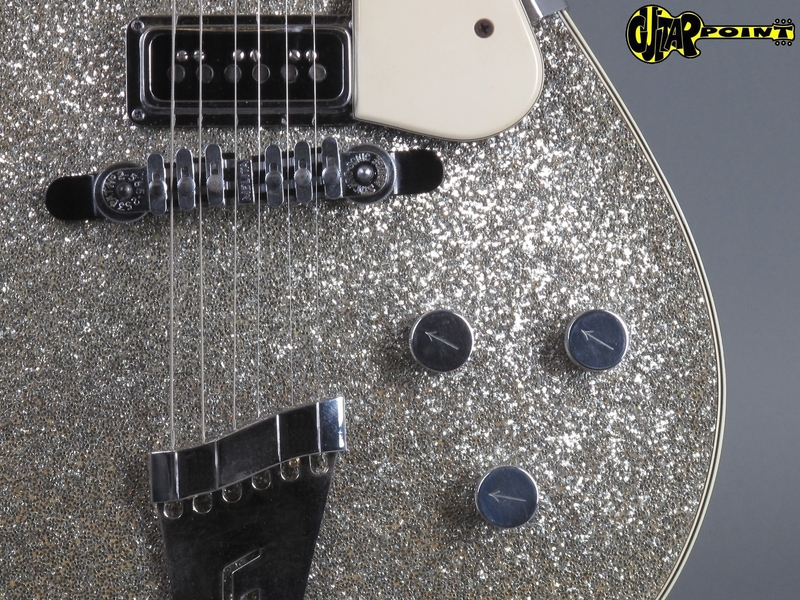 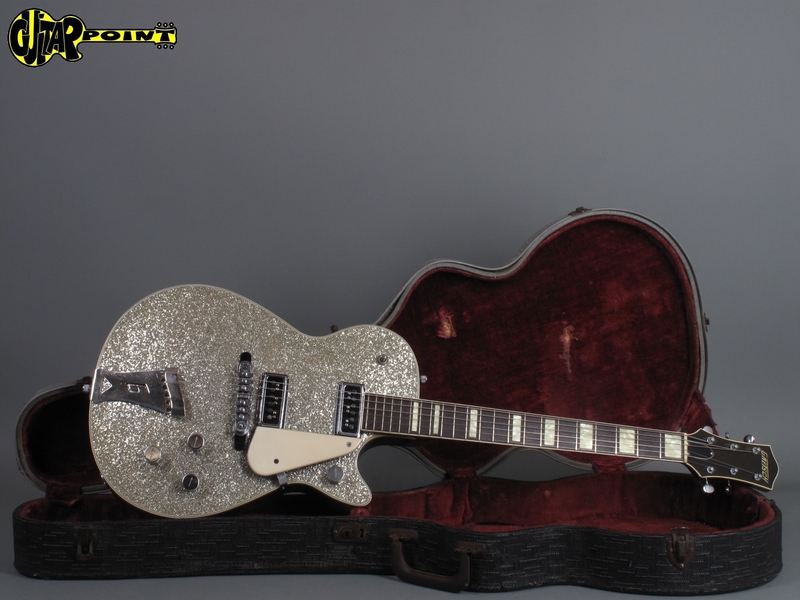 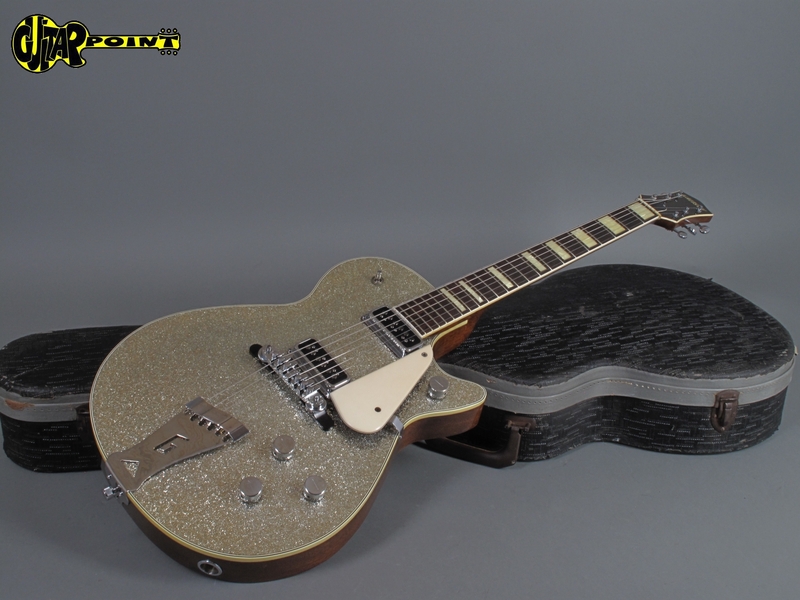 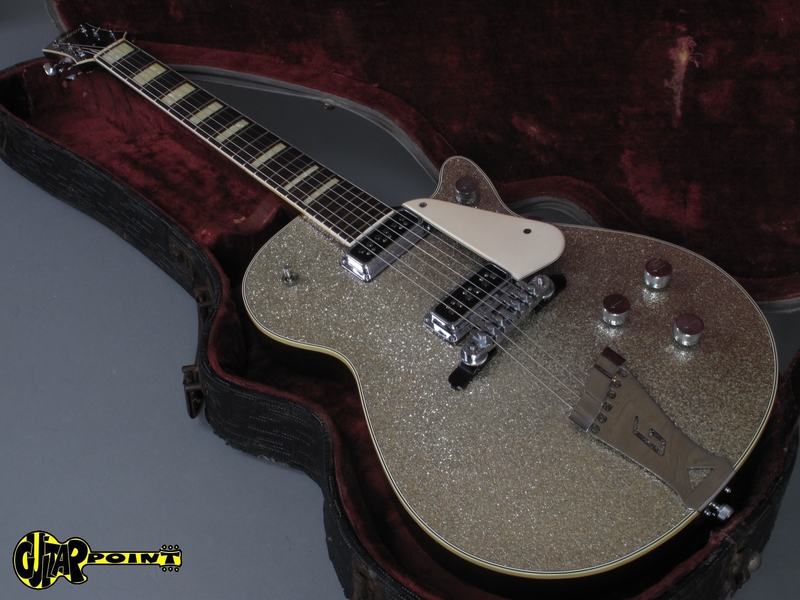 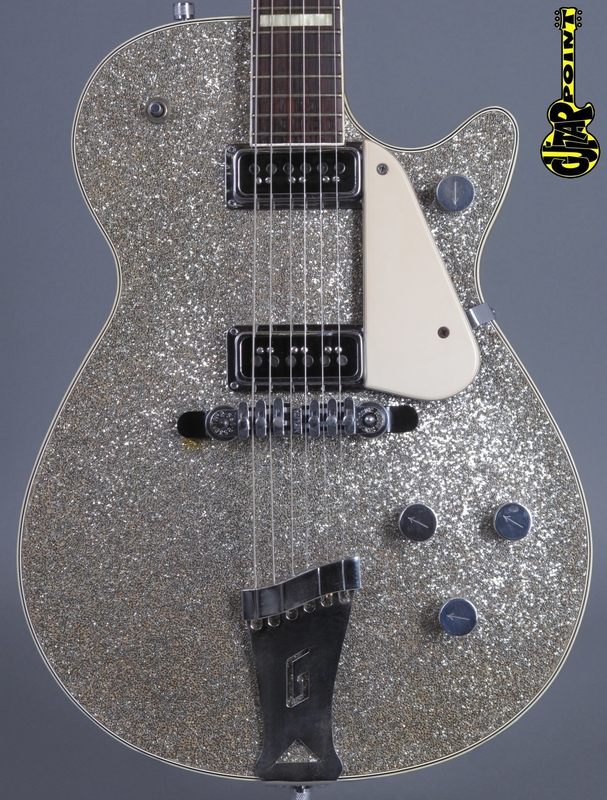 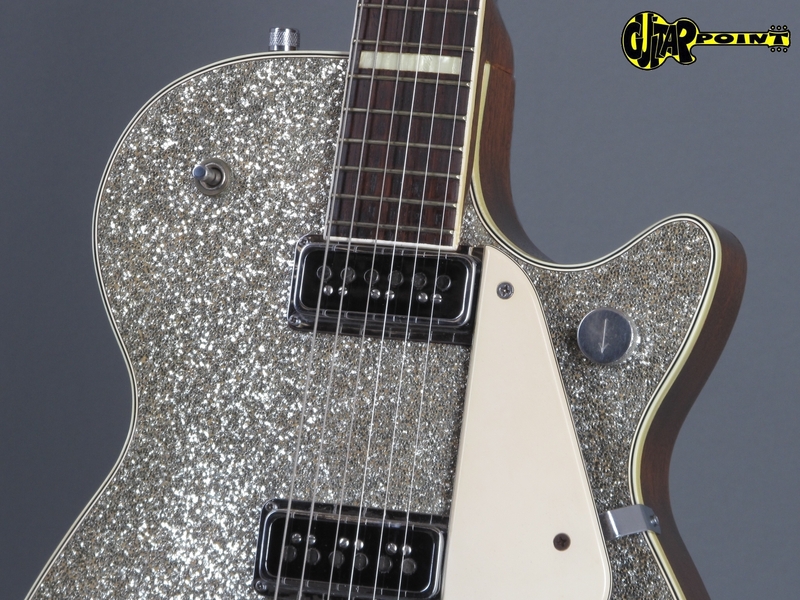 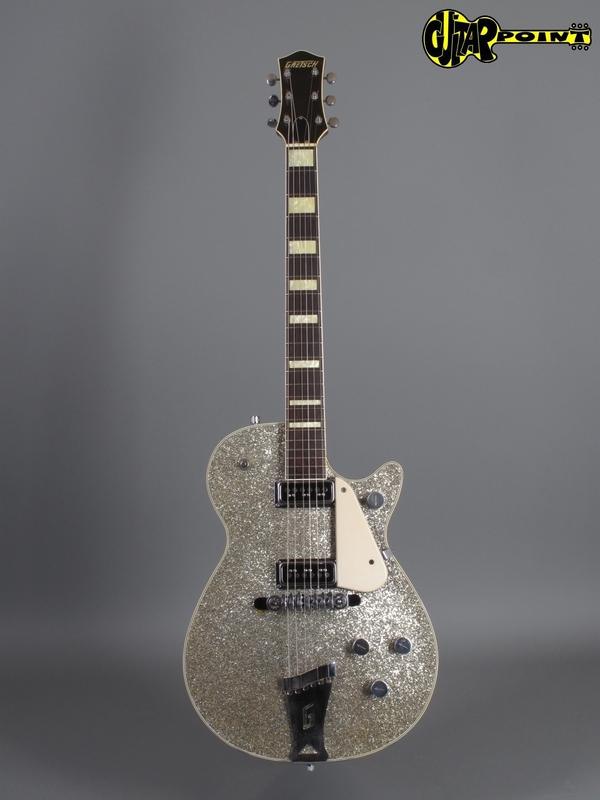 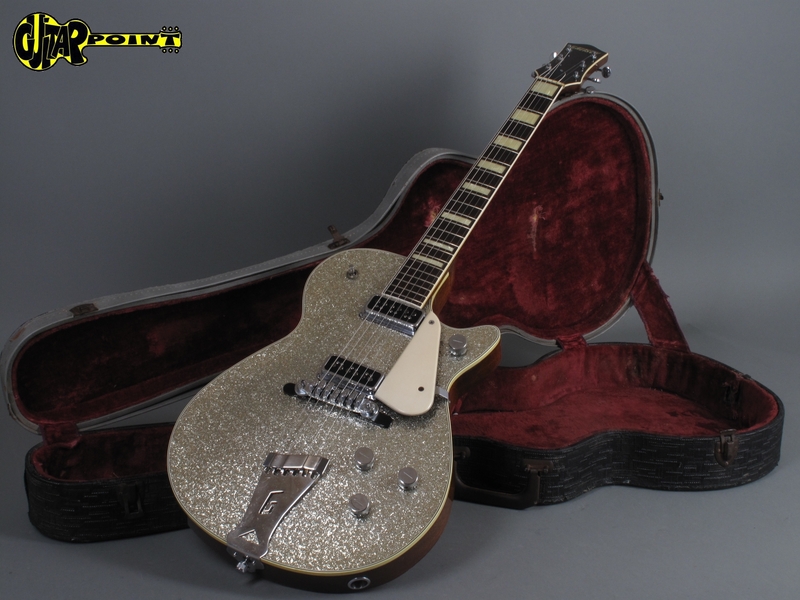 1955 Gretsch 6129 Silver Jet in excellent condition for its age. 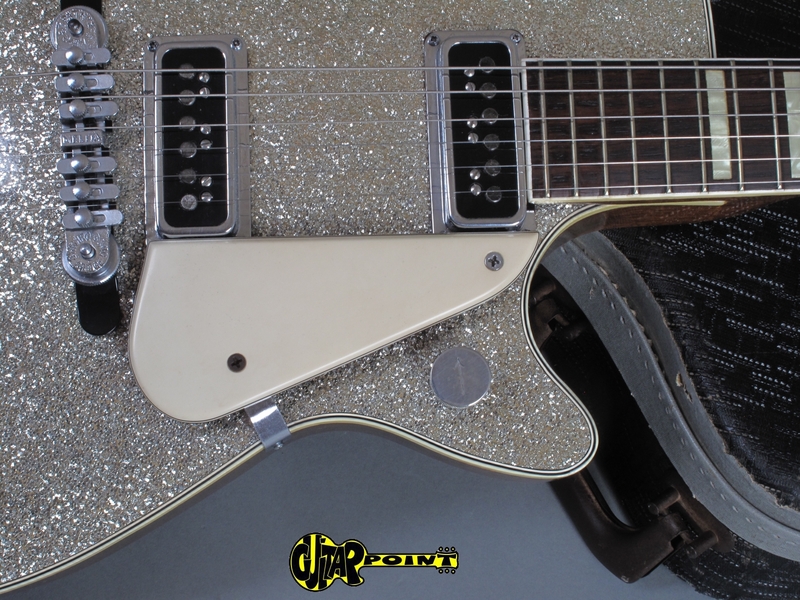 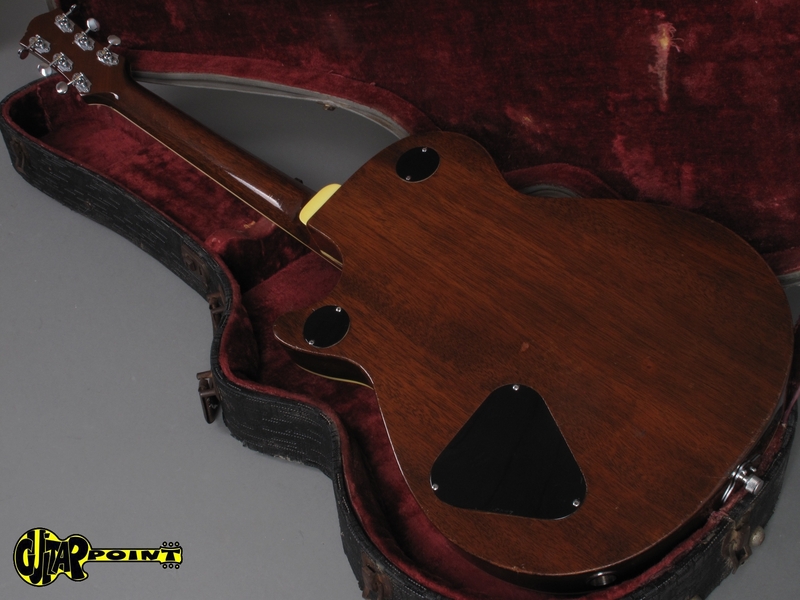 The instrument is all original, and in almost mint condition besides some minor beltbuckles wear on the back of the body. 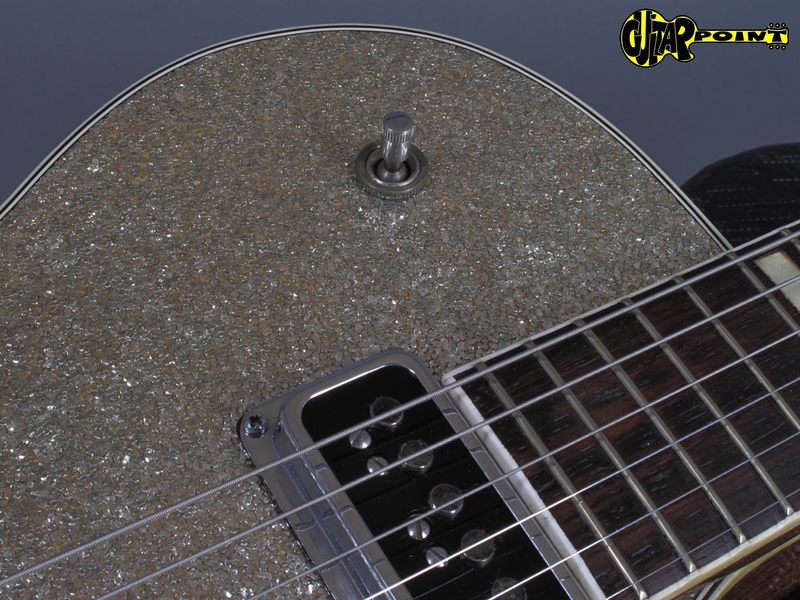 The silver sparkle top is flawless and dosn´t show any sign of wear or fading and no weatherchecking at all. 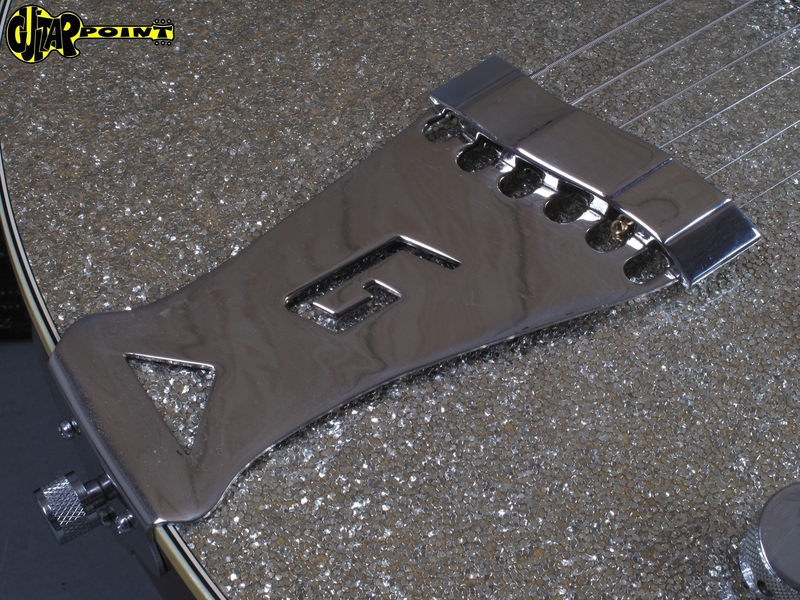 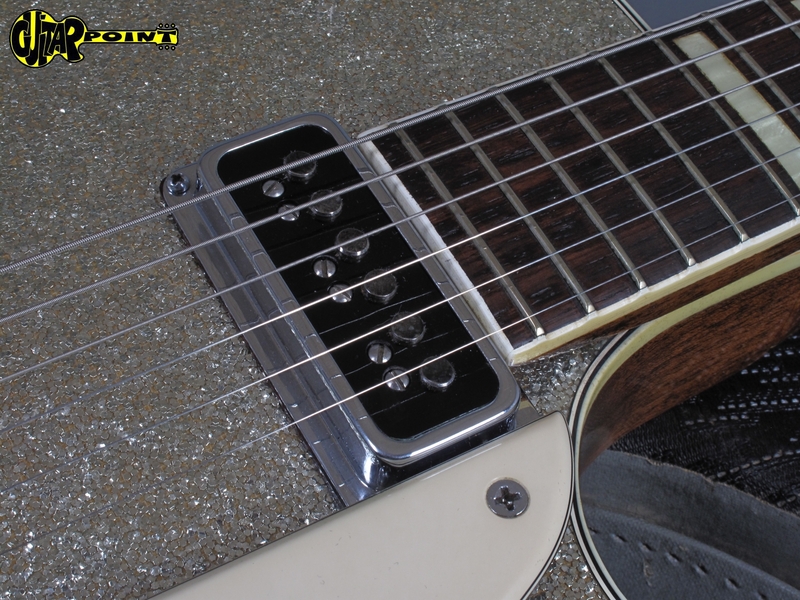 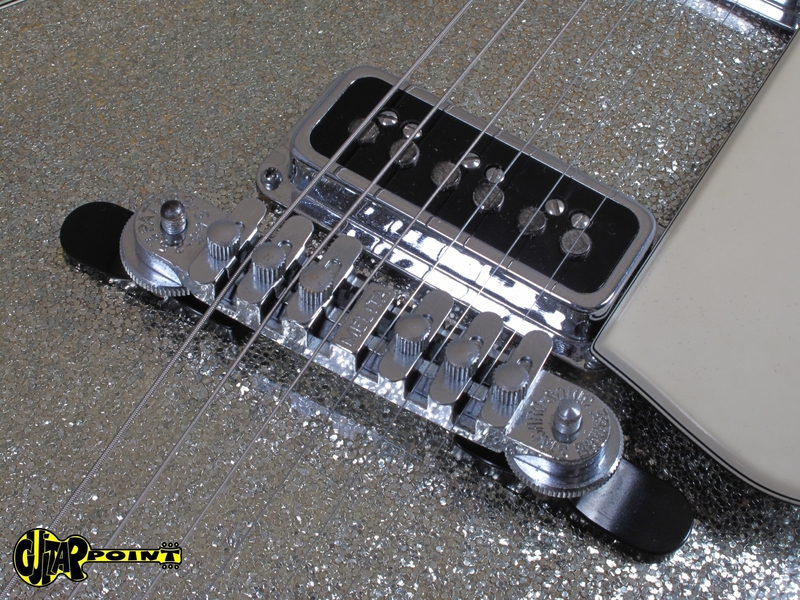 The original electronic is untouched with original solderjoints, both DeArmond PUs sound amazing in that guitar! 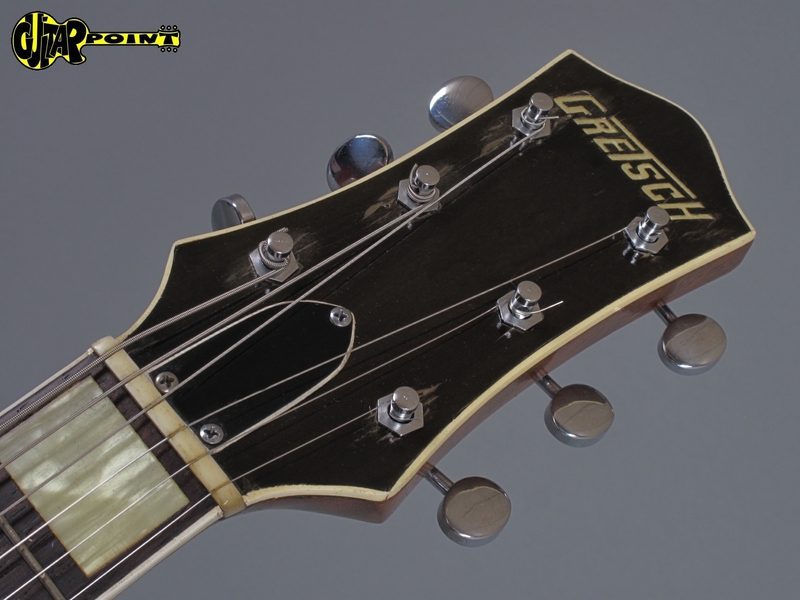 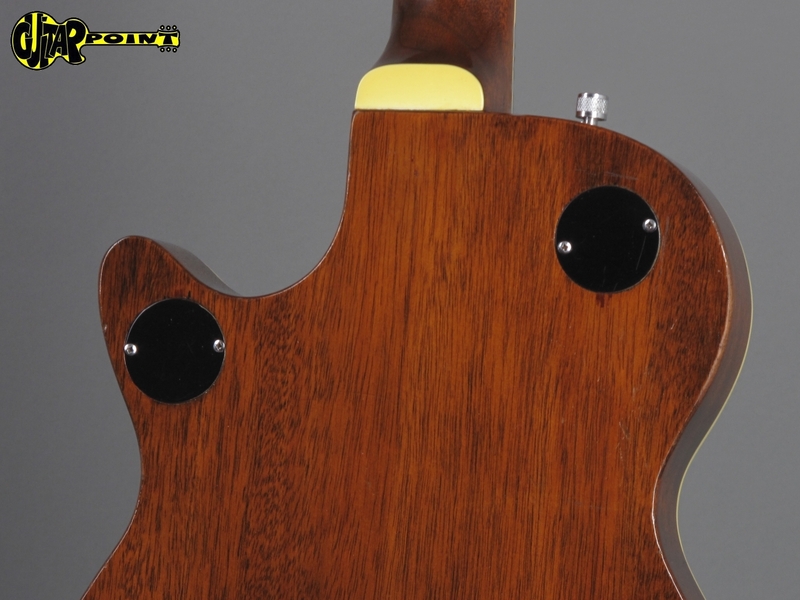 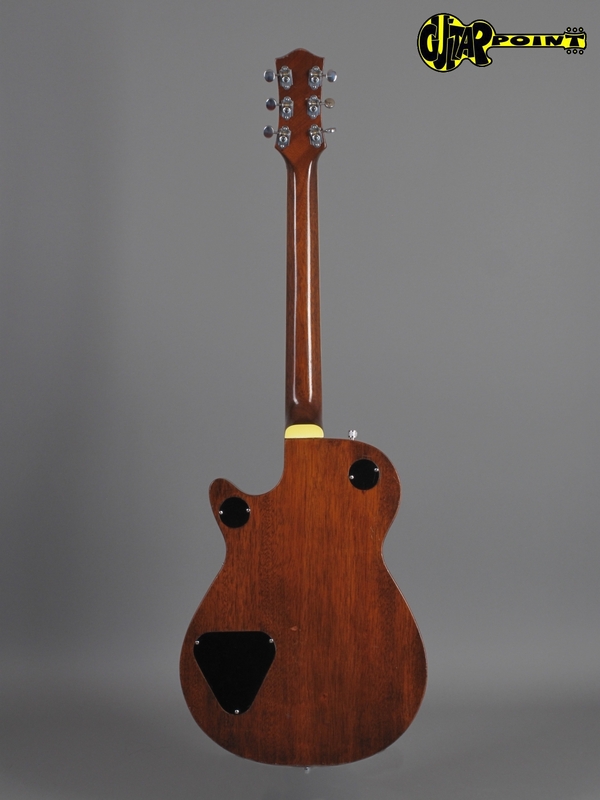 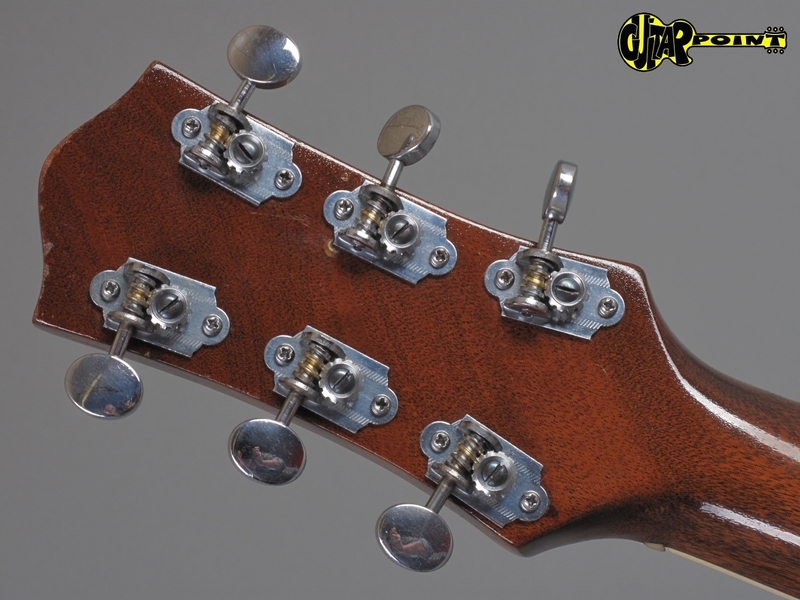 Original tuners and no modifications, low action and great playability, lightweight - only 3,35Kg ...real fun to play!!! 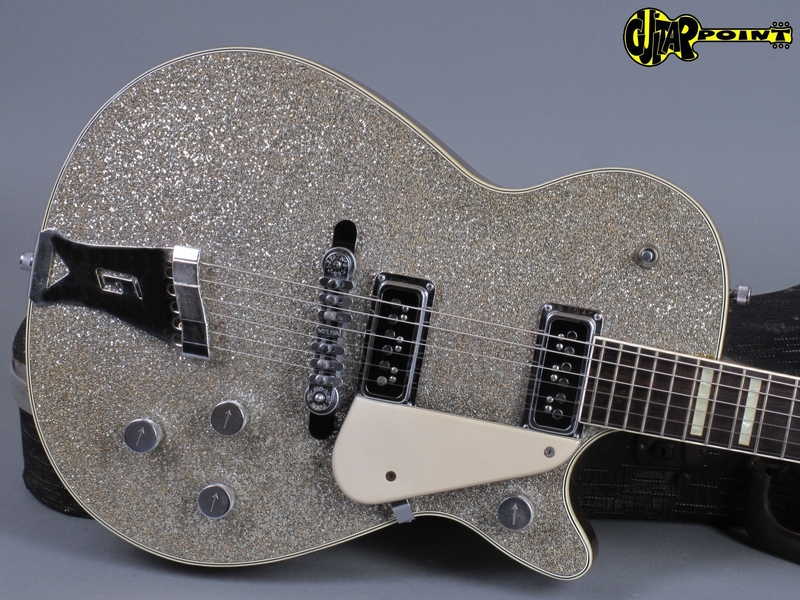 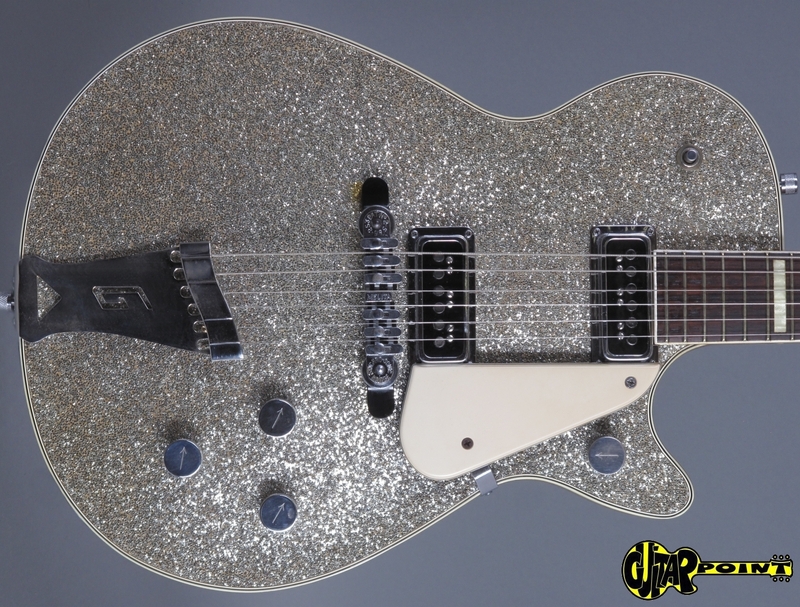 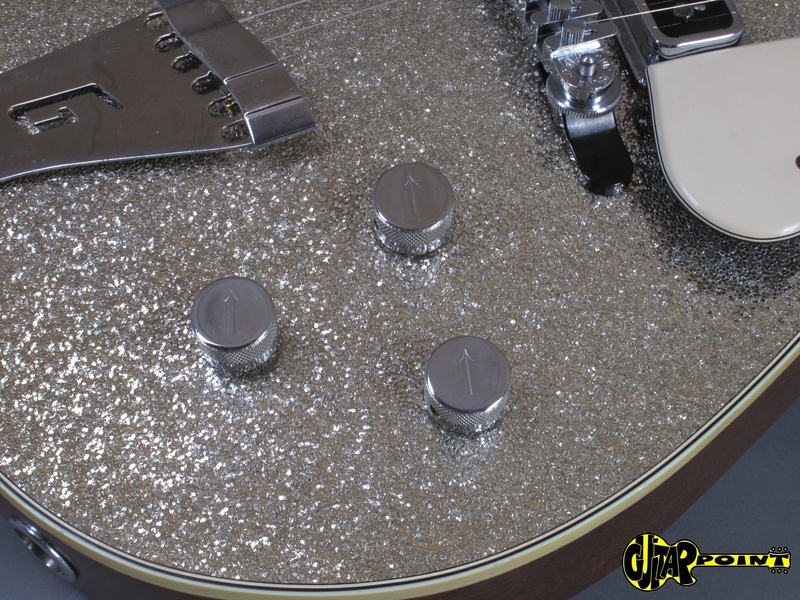 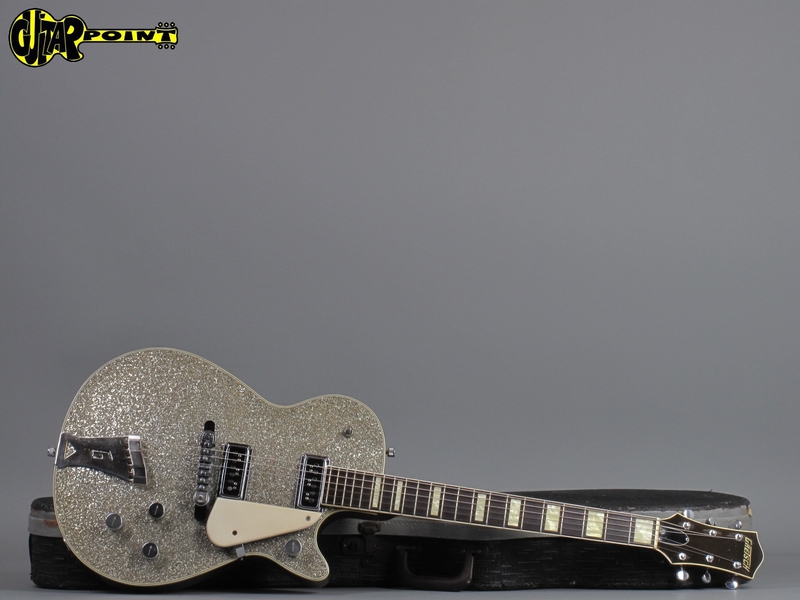 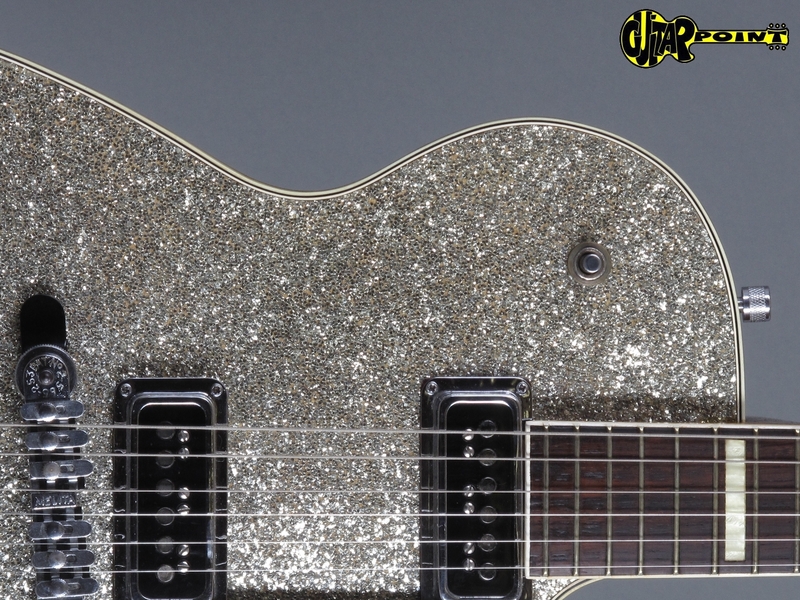 Comes in original grey Gretsch hardshell case.